Can the Bears hope for an invite to the Big Dance next year? 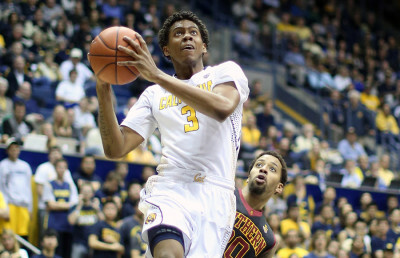 The saga of the 2014-15 Cal men’s basketball team has been well documented at this point. Certain headlines appeared again and again — namely that the Bears began the season 10-1 before a monthlong collapse in January, that they had to make do with almost no bigs and that the team has enough guards to make the pretrade-deadline Phoenix Suns jealous. 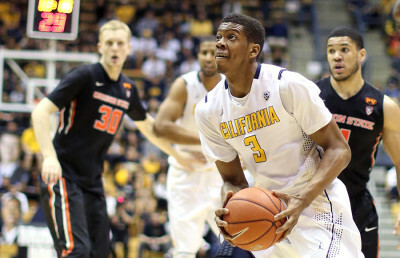 But now that Cal’s convoluted season is officially in the books, what can we make of this team? One of the many March Madness traditions is the post-Selection Sunday flurry about snubbed schools. Last year, the Bears were one of those teams, finishing with a 21-14 record (10-8 in the Pac-12) in former head coach Mike Montgomery’s last season. Other snubbed programs, such as SMU, were slighted because of soft nonconference schedules or doomed as a mid-major team, such as Green Bay. The 2013-14 Bears, on the other hand, followed a trajectory similar to this season’s team — a strong start to the season with a gradual collapse. Last year, Cal won its first five games of the conference season by an average of 14.4 points and notched a marquee win over Arizona but also lost to the last-place Trojans and UC Santa Barbara. Unlike last season, the Bears didn’t have the dubious honor of being a scrutinized bubble team. Instead, Cal fell out of contention for an invitation to the Big Dance months ago, unable to recover after losing eight of nine games starting with a 68-56 loss to Wisconsin at Haas Pavilion. For the Bears, a year removed from being spurned by the NCAA tournament selection committee, even a bid to the National Invitation Tournament became a long shot in head coach Cuonzo Martin’s first season at UC Berkeley. The jury always seems to be out on whether an invite to the NIT is a condescending extended hand or a place for teams to face some decent competition before gearing up for a bid to next year’s tournament. The rhetoric tends to drift between “consolation” and David Thompson’s “a loser’s tournament.” But despite the lingering stigma surrounding teams that participate in the “Needs Improvement Tournament,” it’s also frequently a necessary stepping stone for programs that need to rebuild or climb the next tier up from mediocrity. For the Bears, a spot in this year’s NIT would have been a pat on the back they stopped deserving weeks ago. 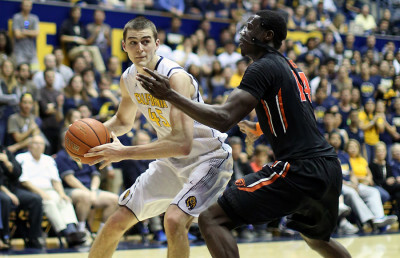 But the question might now be deciding what Cal should aim for during during Martin’s sophomore year at the helm. There’s no doubt that Martin and his players believe that there is enough talent on the roster for the Bears to be one of the 68 teams to earn a spot in the tourney bracket next season. The tremendous amount of talent on the wing will still be there next year. Though junior guard Tyrone Wallace’s future is unclear at this point, guards Jordan Mathews and Jabari Bird will be expected to be more consistent next year as they continue to cement their importance on the team. The most looming issue is where the Bears will look in order to replace senior forward David Kravish’s production. Without any reliable bigs to succeed Kravish and with a young roster, it remains to be seen what kind of expectations Cal should set for next season. 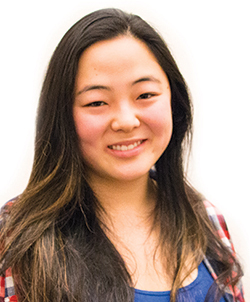 Michelle Lee covers men’s basketball. Contact her at [email protected].